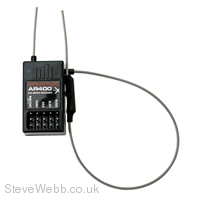 The full-range Spektrum AR400 is easily one of the best receiver values in RC. 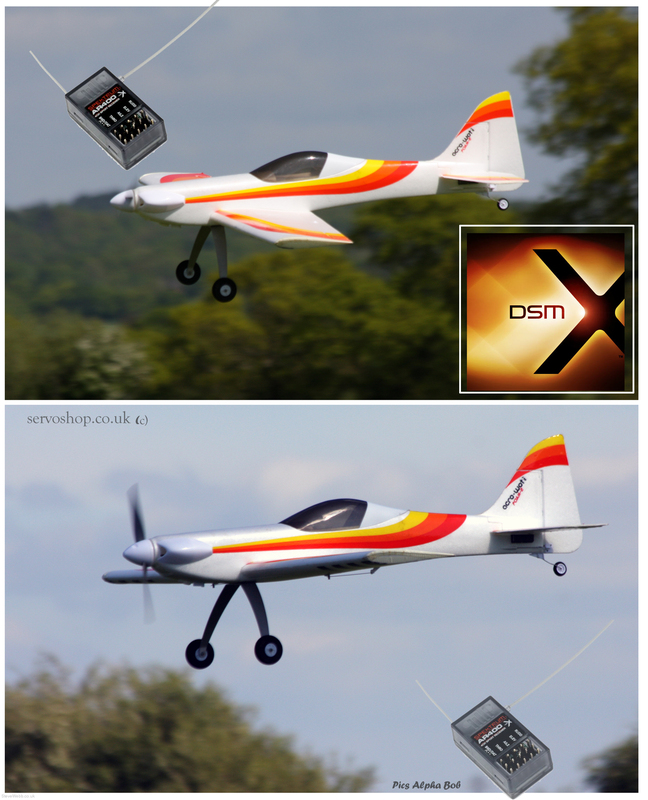 Giving pilots the speed and precision of the genuine DSMX control plus the signal security of an active amplified antenna. 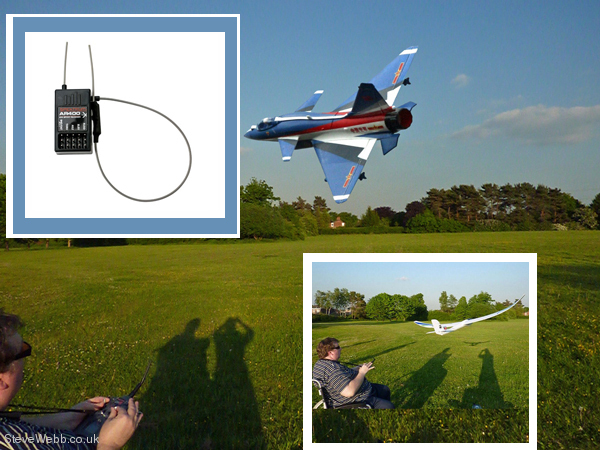 This antenna features a small, integrated remote receiver that enables the AR400 to "see around" reflective materials on a model and avoid antenna polarization blind spots. It allows the AR400 to pick out its transmitter's signal with remarkable clarity in the noisiest 2.4GHz environments.